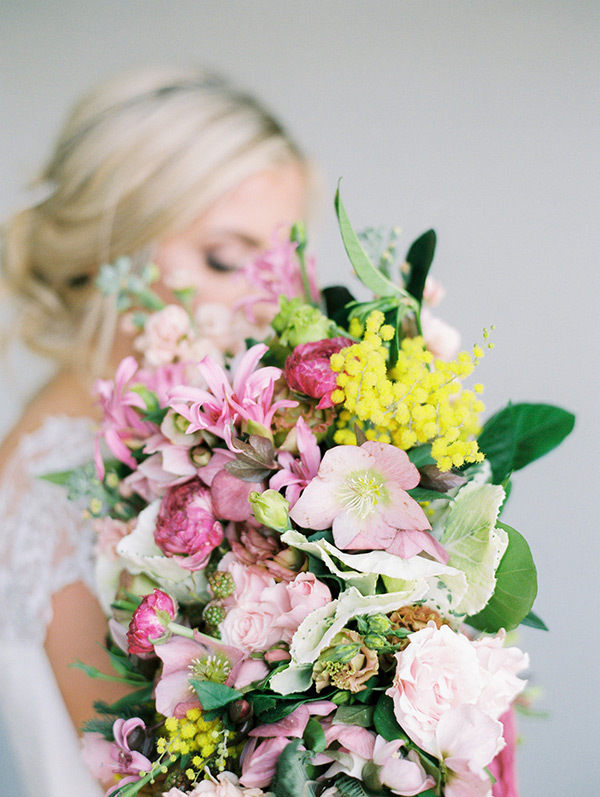 Spring is in the air — and all we want to do is breathe in these incredible images. 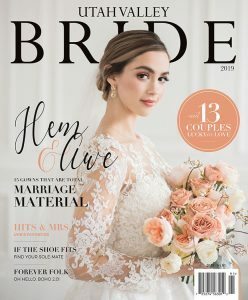 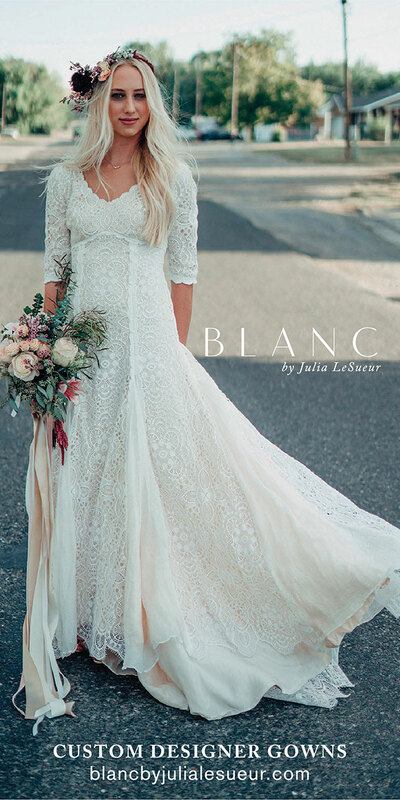 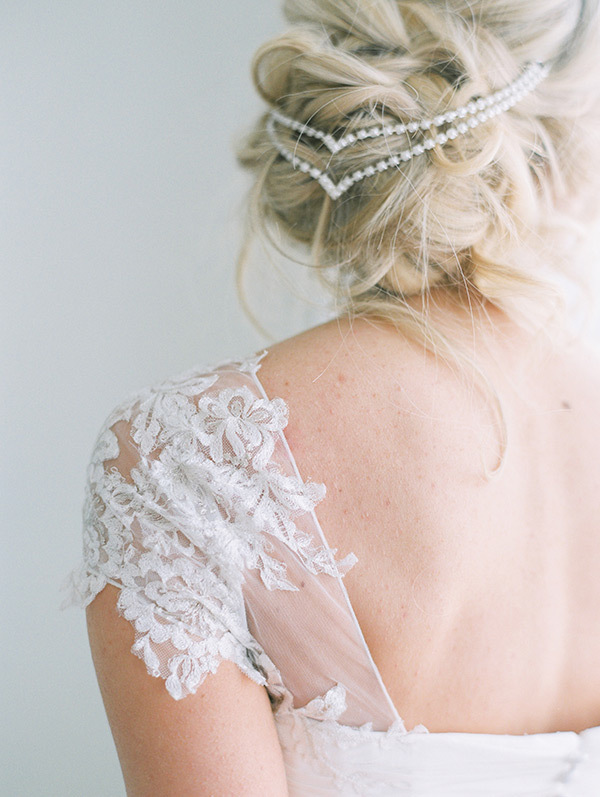 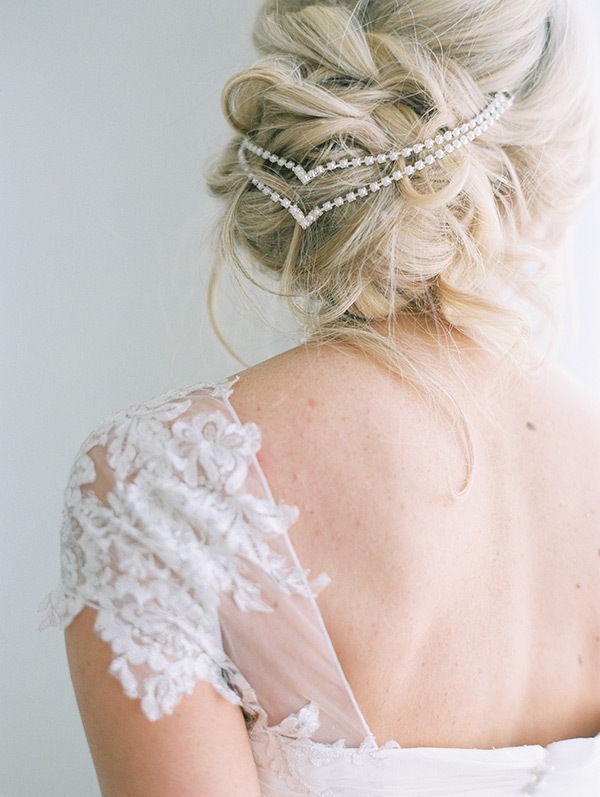 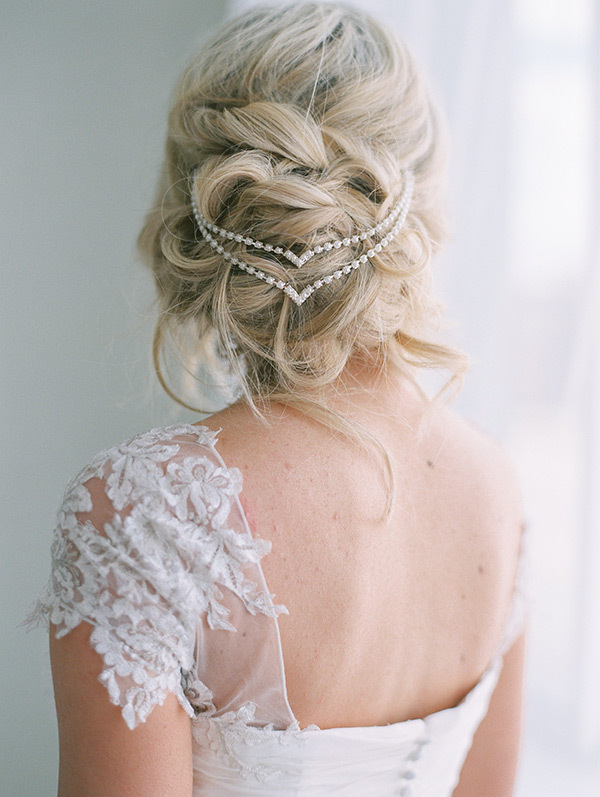 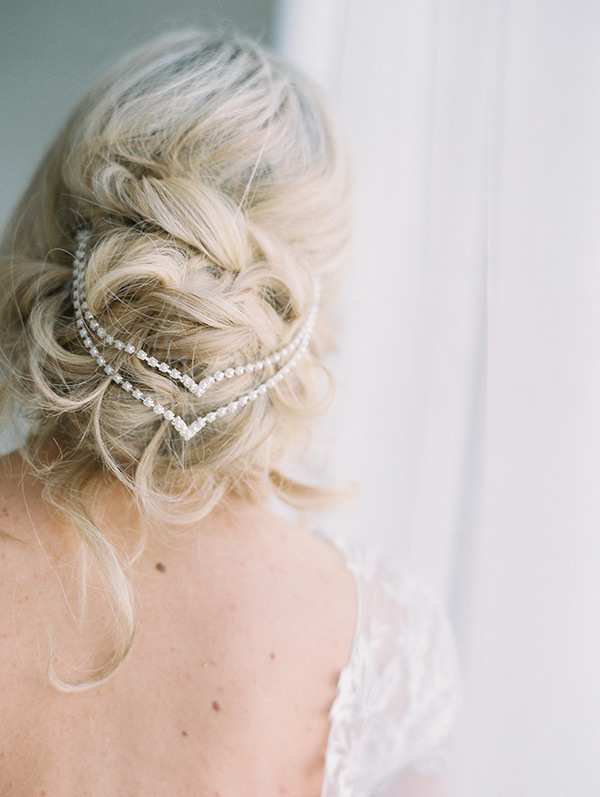 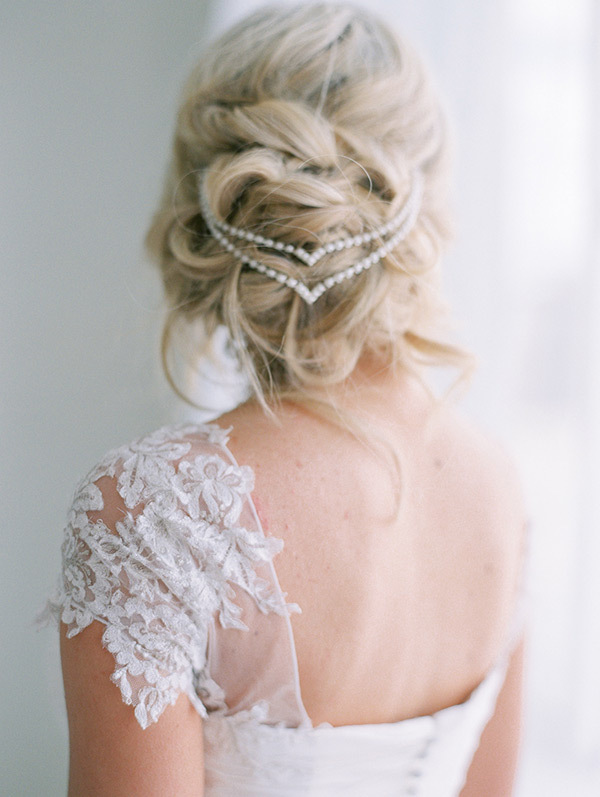 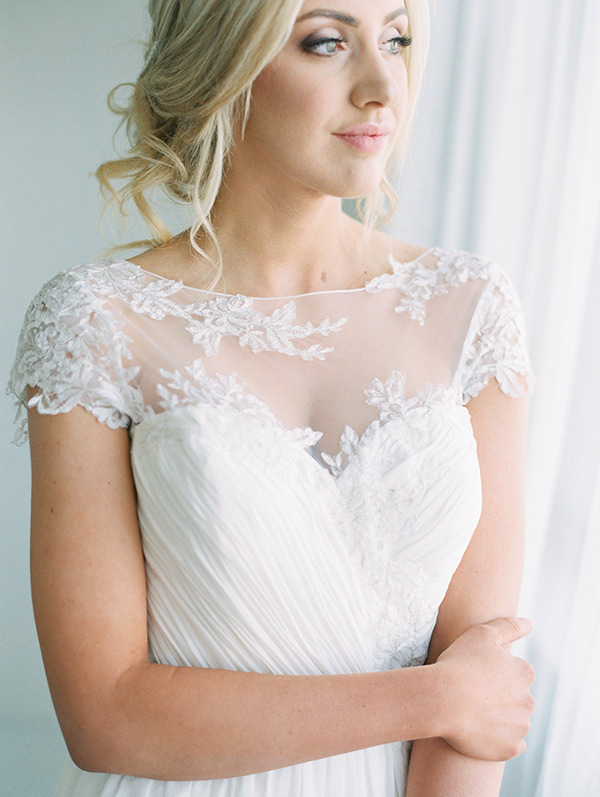 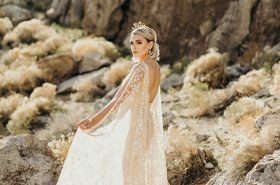 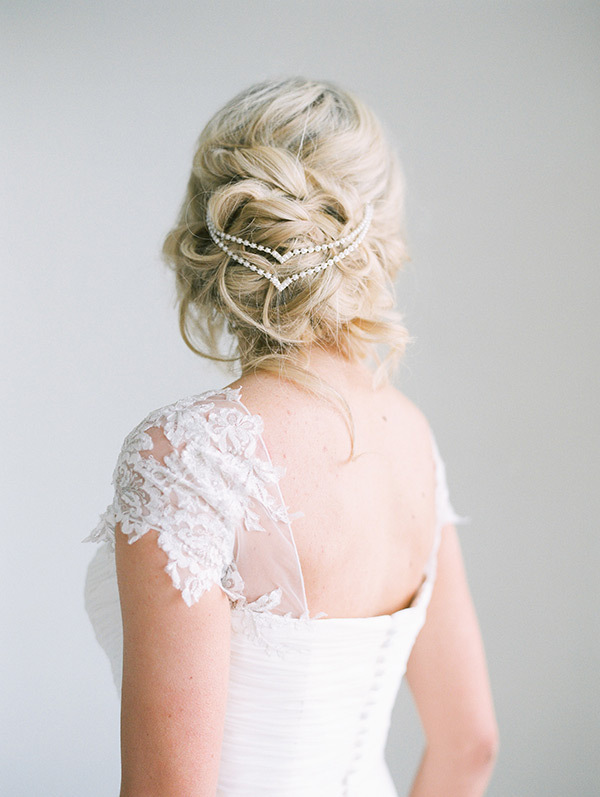 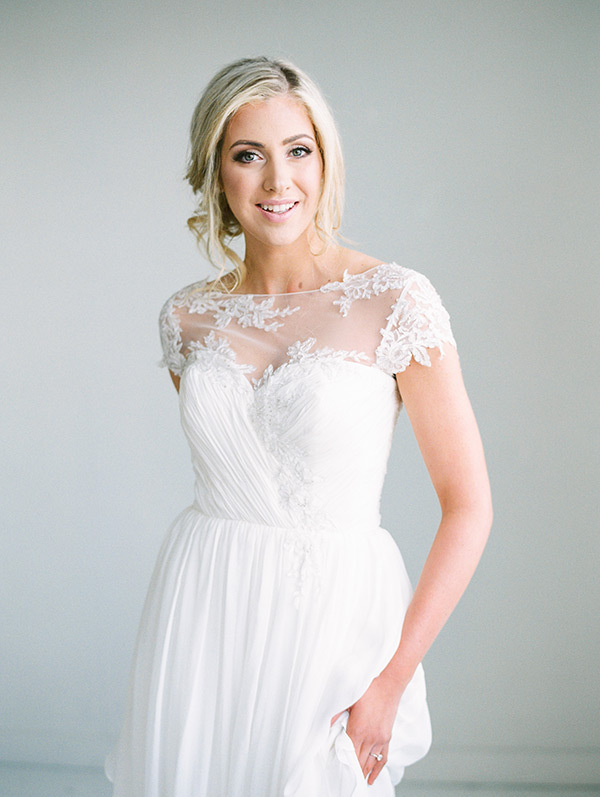 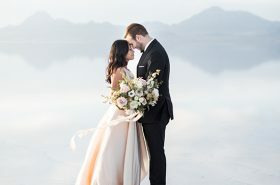 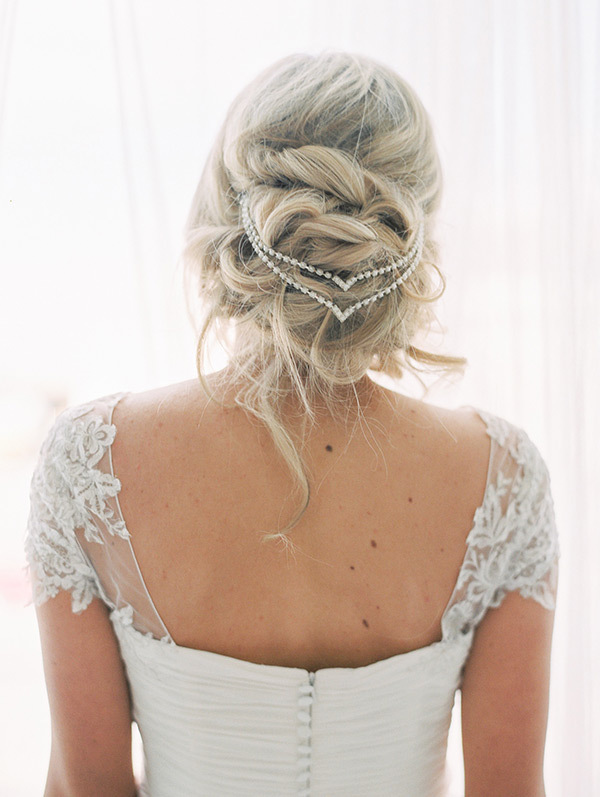 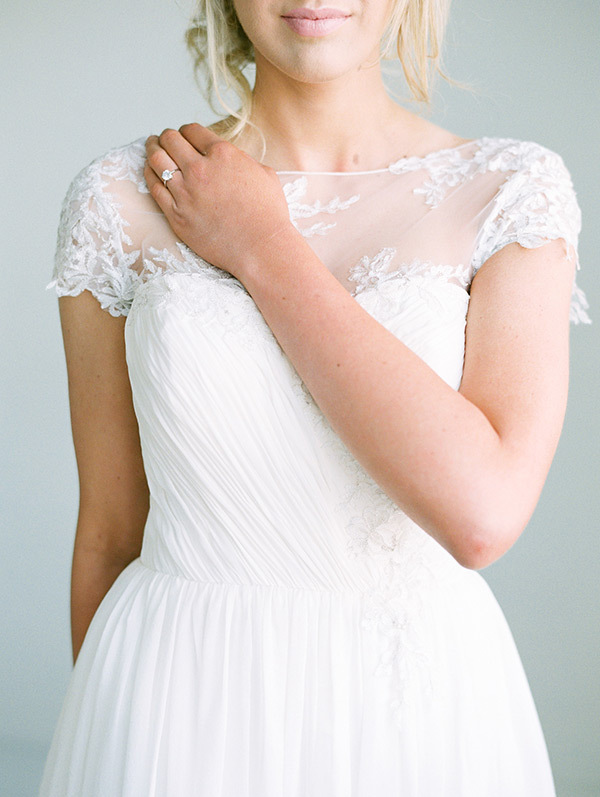 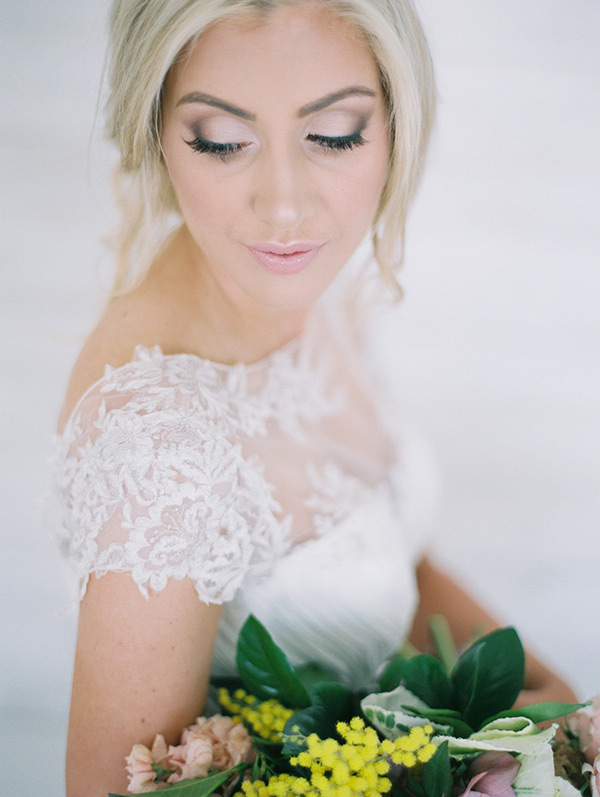 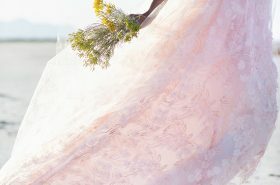 With the crisp white backdrop, the stunning white gown (lace neckline FTW! 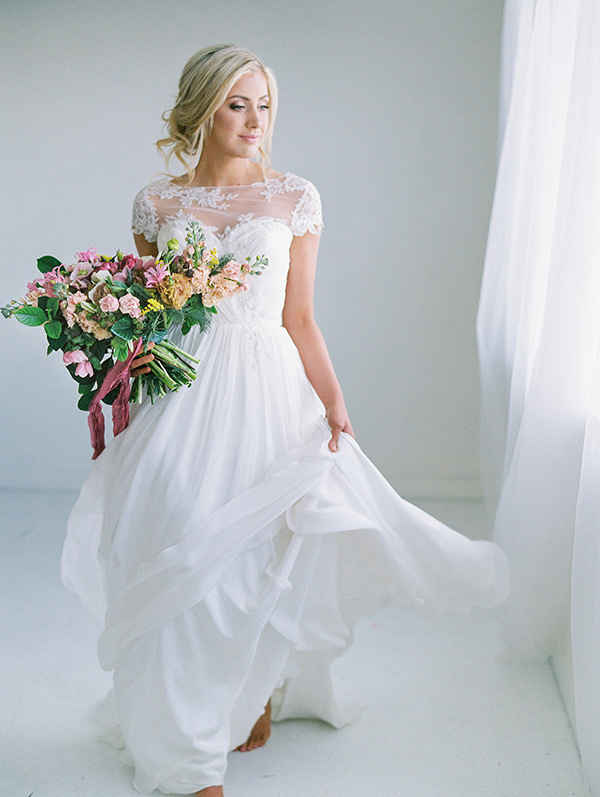 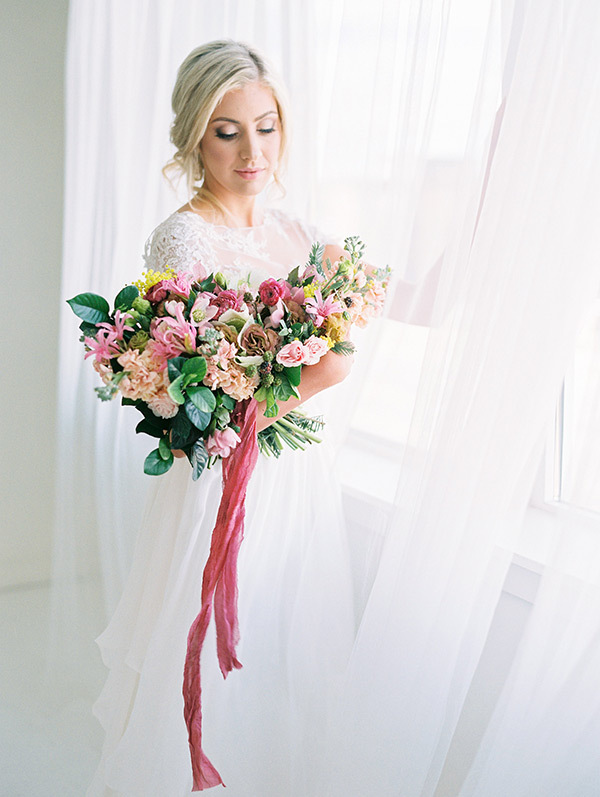 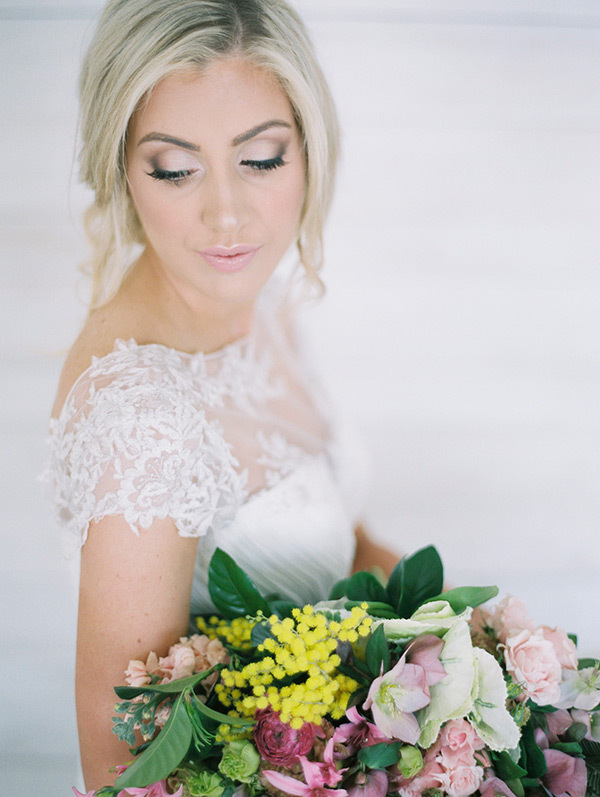 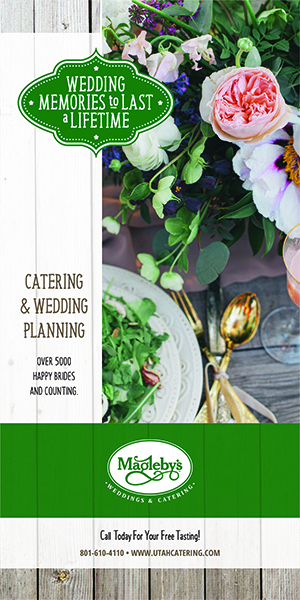 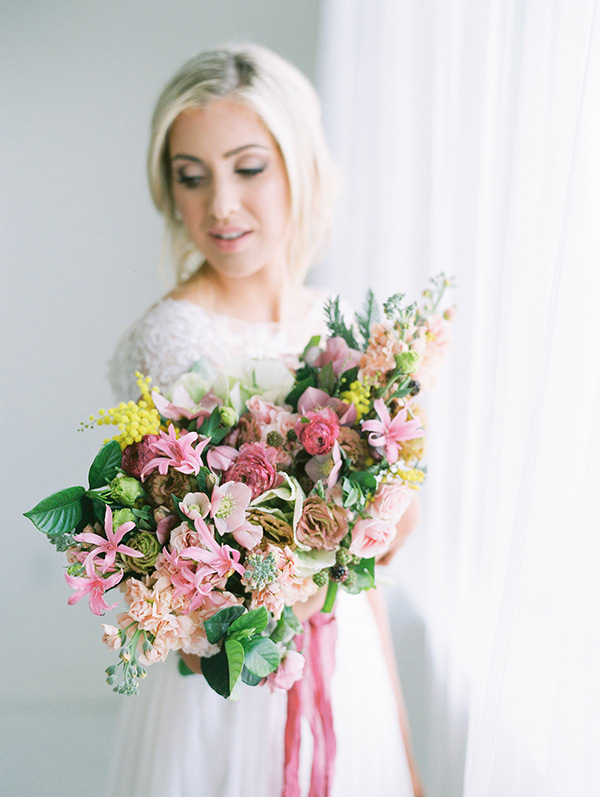 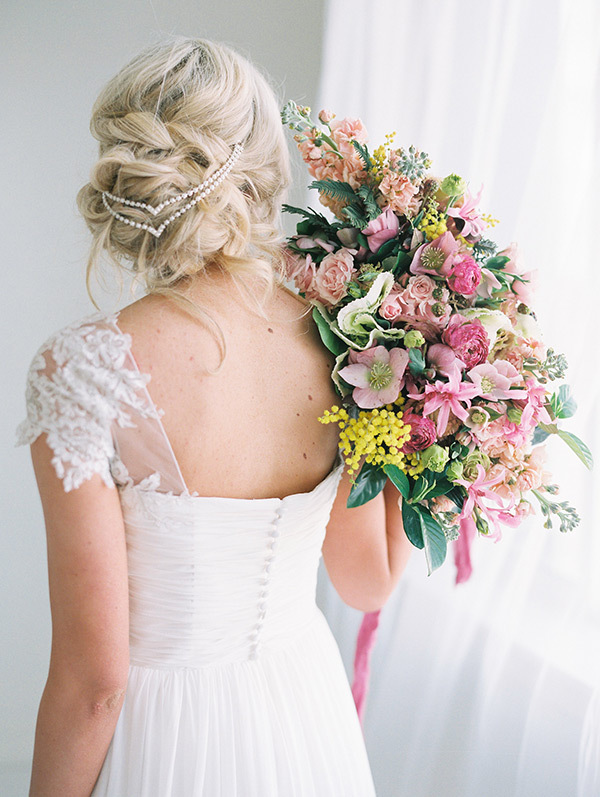 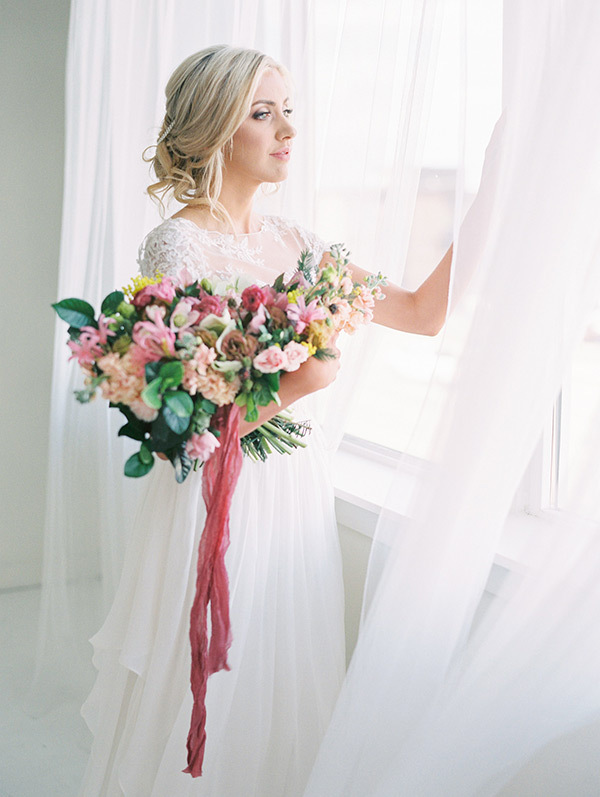 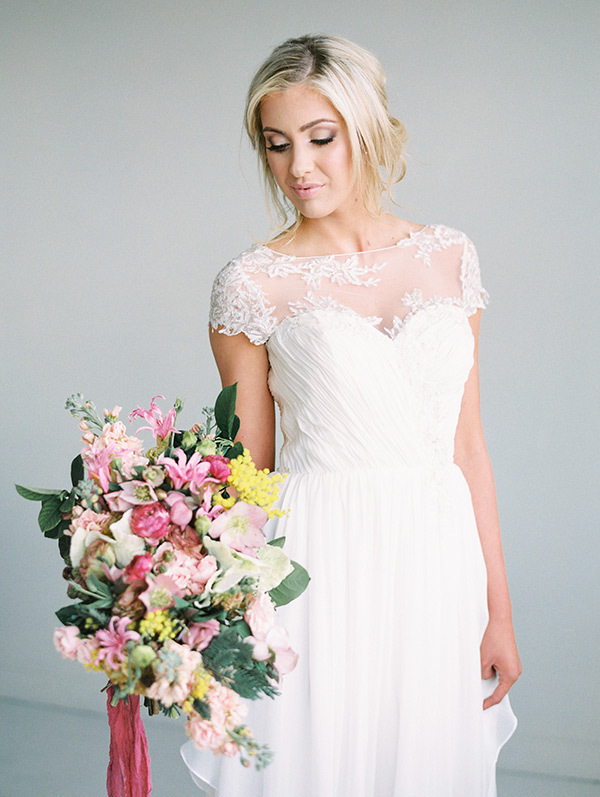 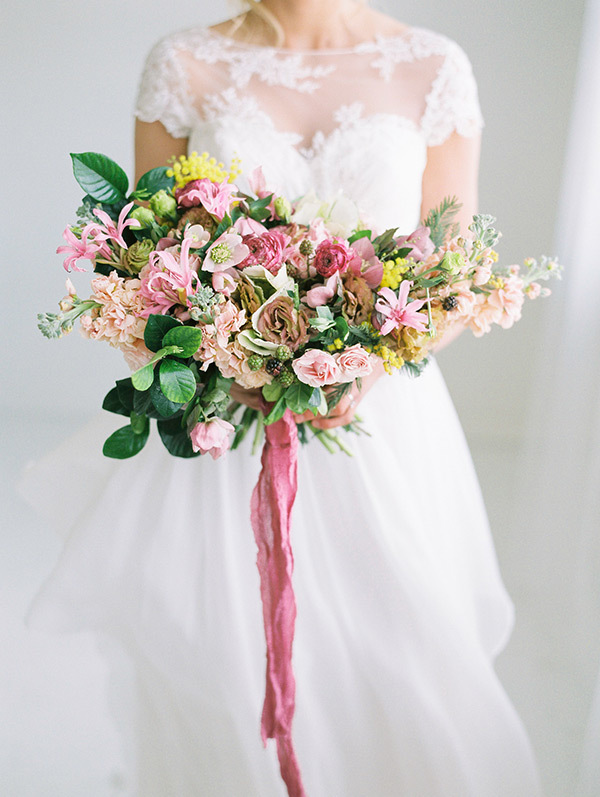 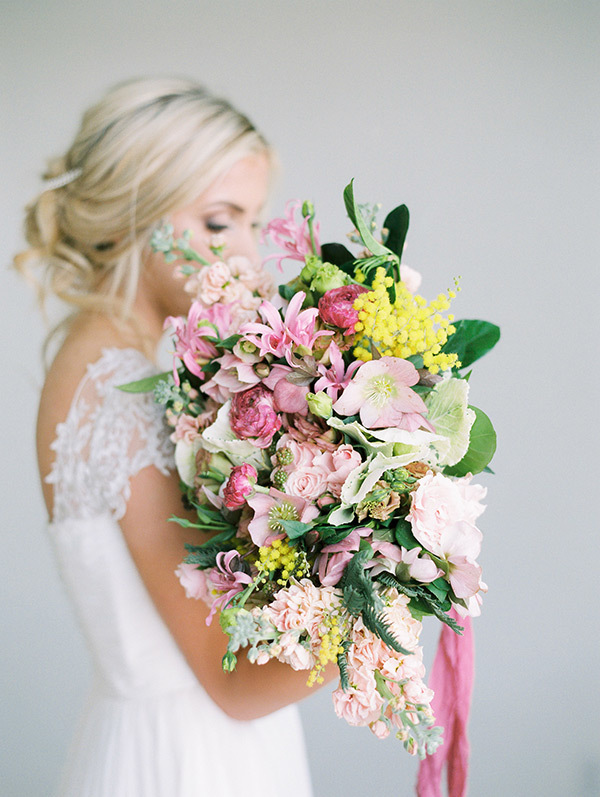 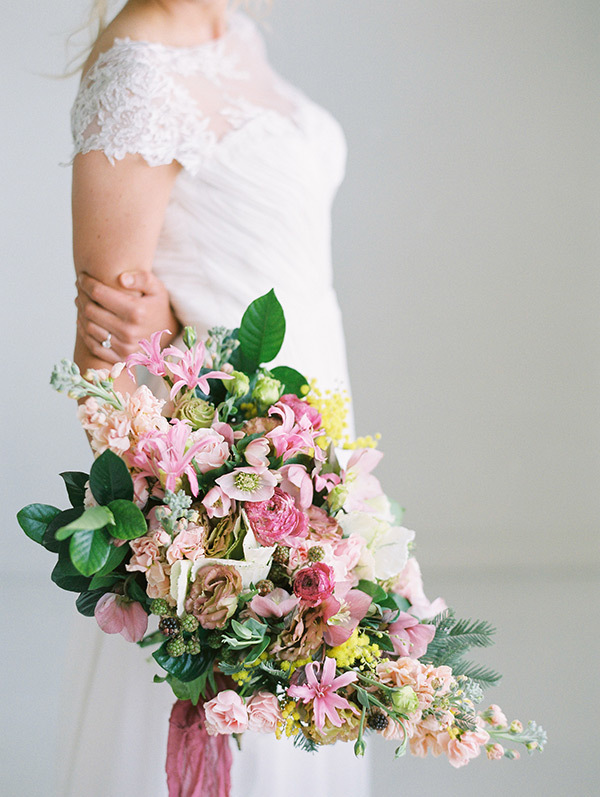 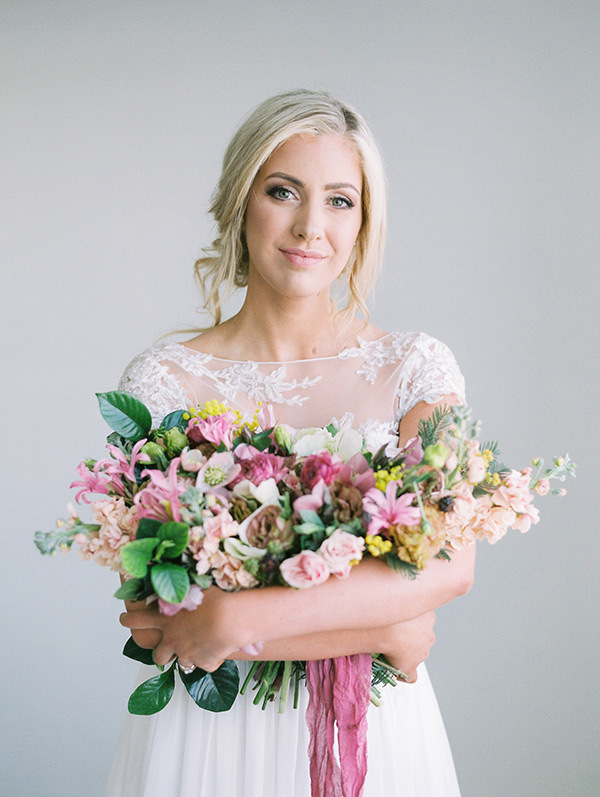 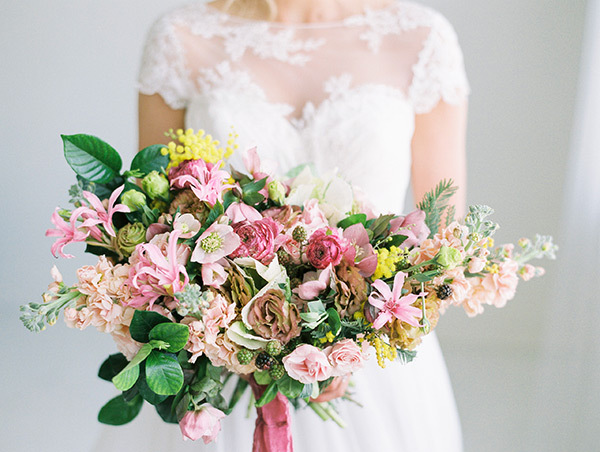 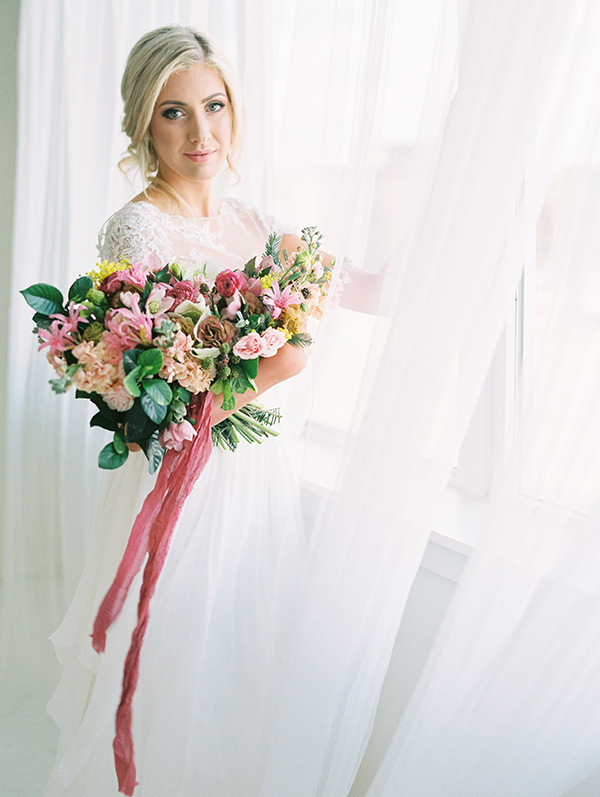 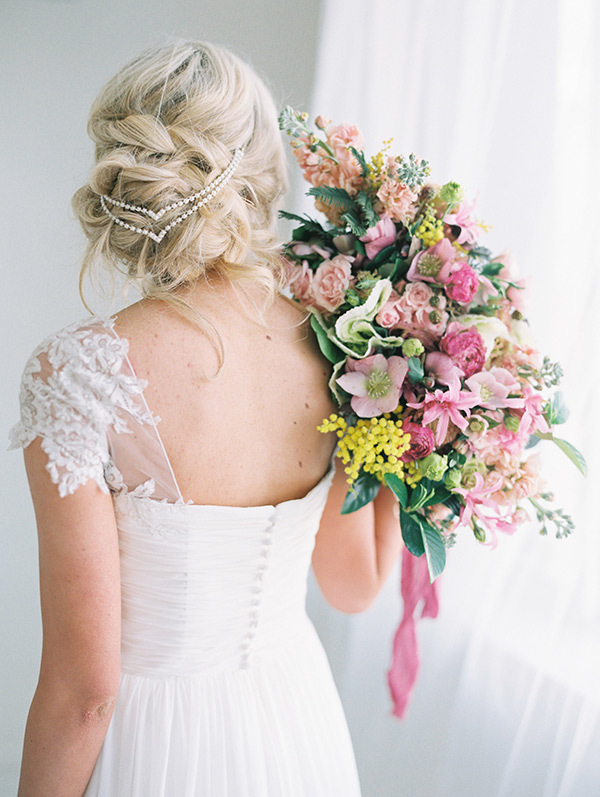 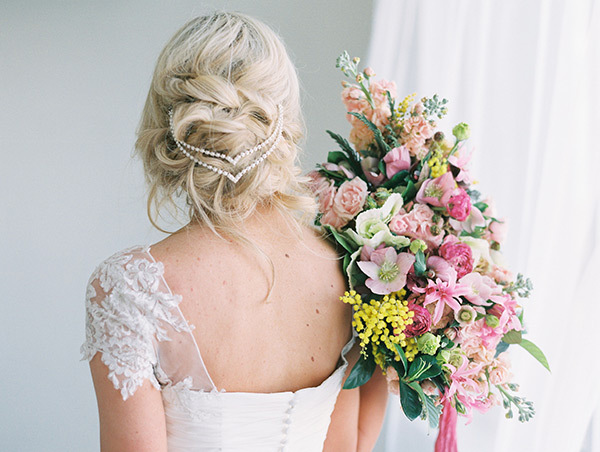 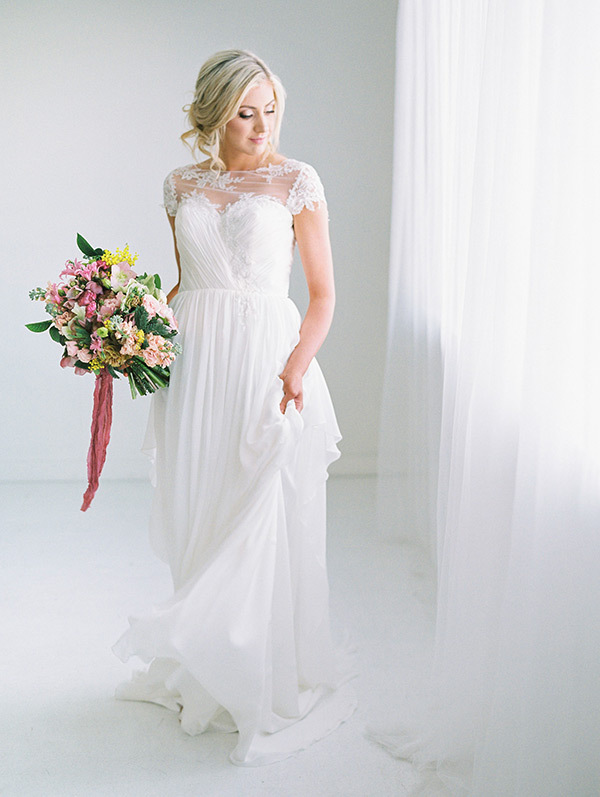 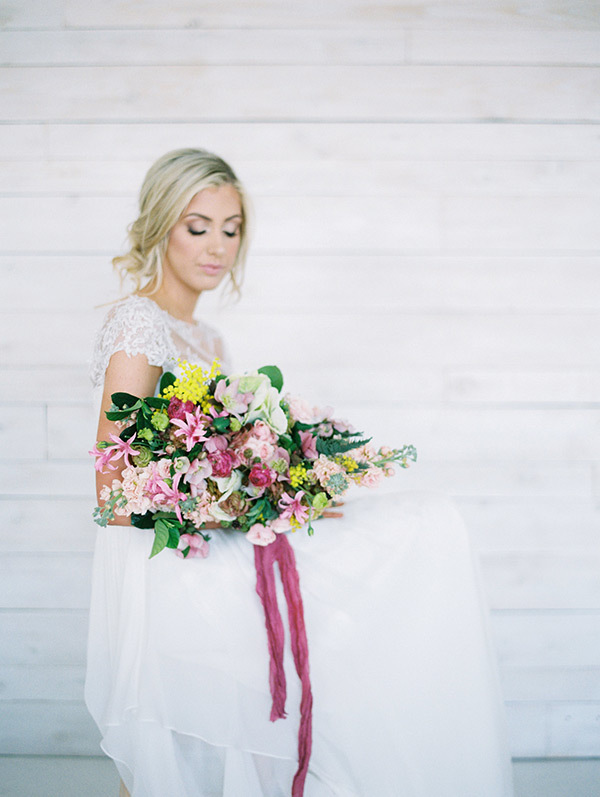 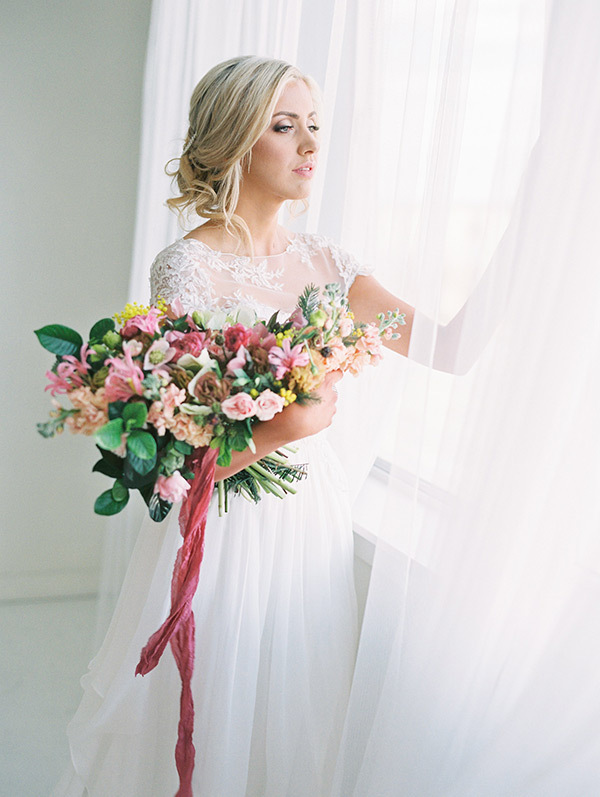 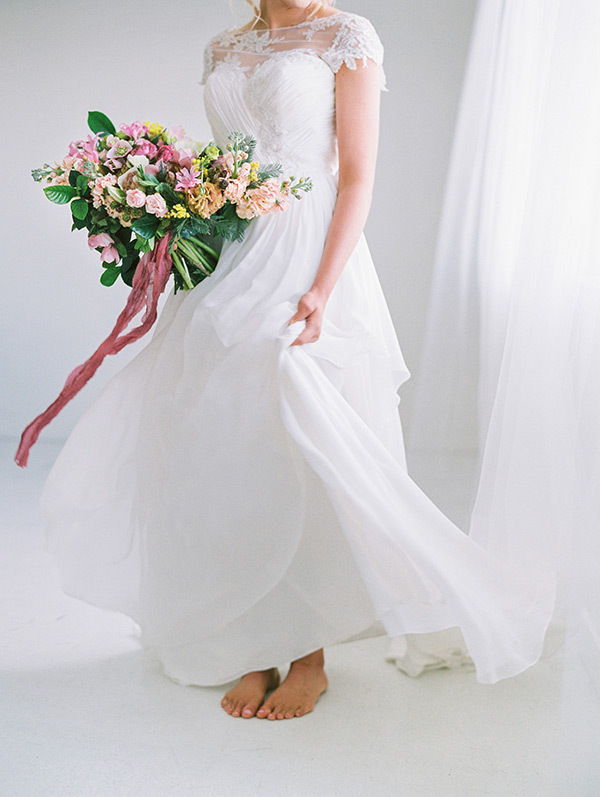 ), and that absolute babe of a bouquet, every shot has us gasping at the gorgeousness. 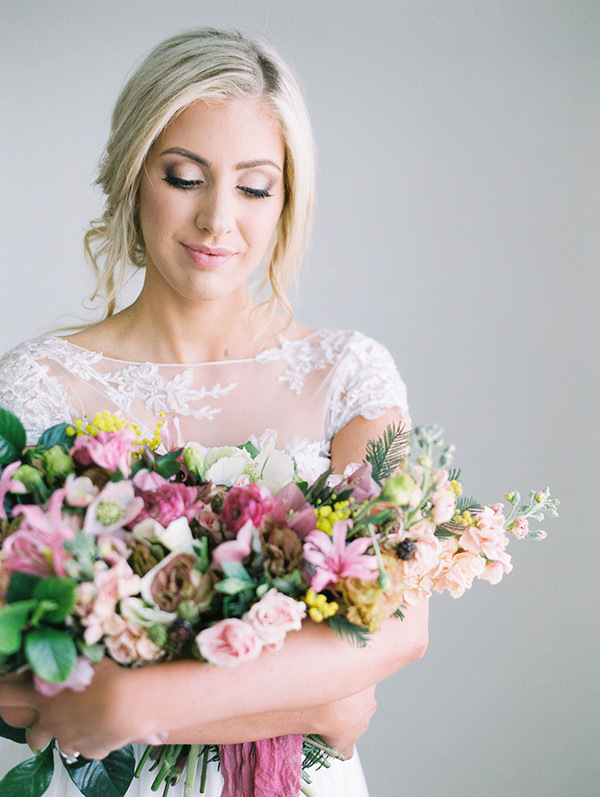 Come scroll through these beauties and put a Spring in your step.